Weta delivered about 150 shots in Series One. 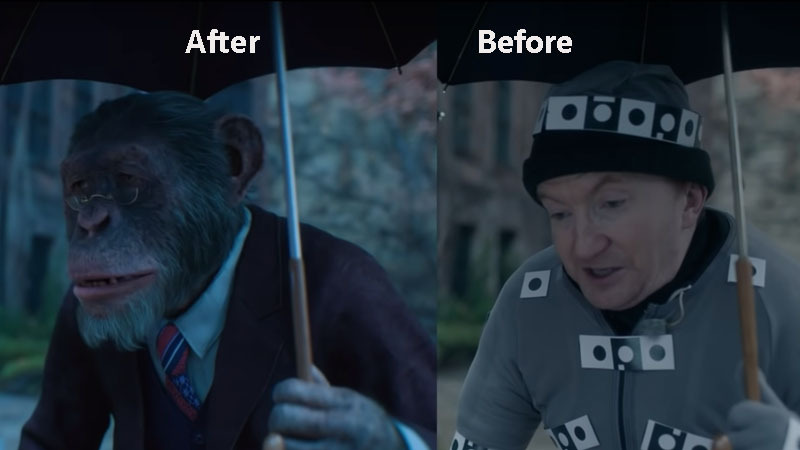 Chris White, Visual Effects Supervisor, supervised the Netflix series The Umbrella Academy, at Weta Digital. Weta Digital handled the digital Pogo for the series and did all of the various shots of Pogo, who appeared in all but one of the final episodes.